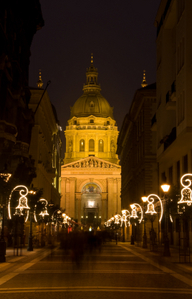 The Budapest Christmas markets tour is simply one of the best tours the city has on offer for visiting the markets and St Stephen’s Basilica in a guided tour, plus having a 3 tier wine tasting in a nice Hungarian restaurant. 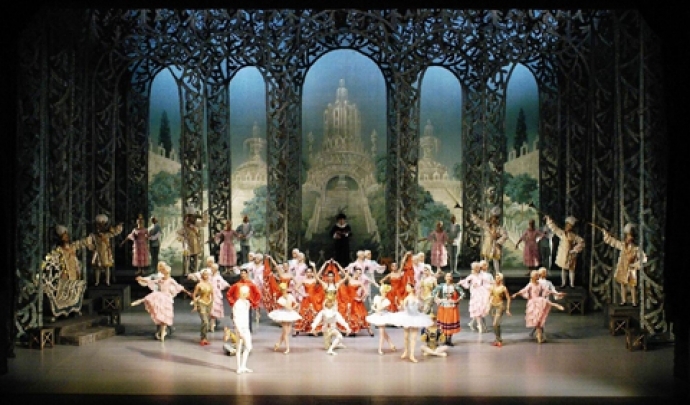 The price is for all three is €48 (child ticket is available). 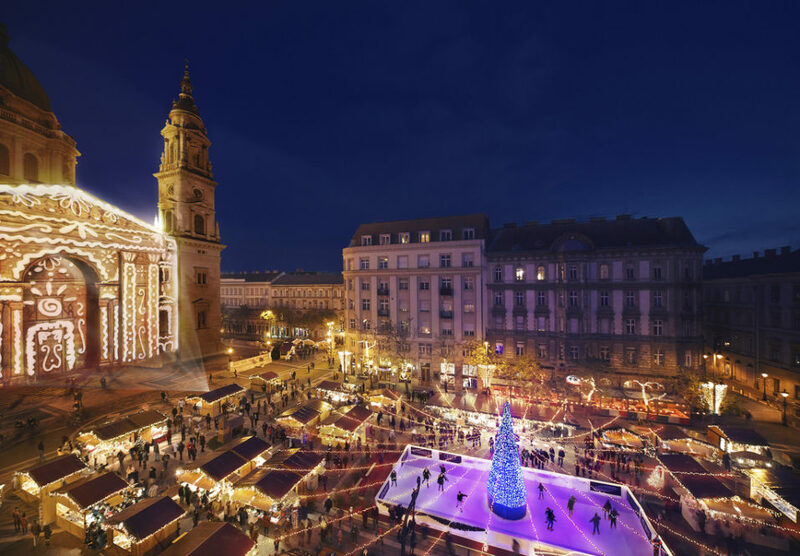 See the details of the Christmas Fair Tour in Budapest below, and place your booking as places are limited, but tourists in Budapest are not so limited during the Christmas holidays. 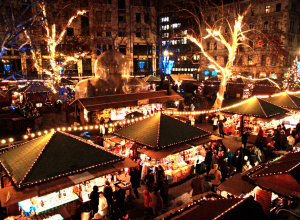 Guided tour of 2 Christmas markets with a local guide: guiding you around some of the beautiful Xmas markets in Budapest: e.g. 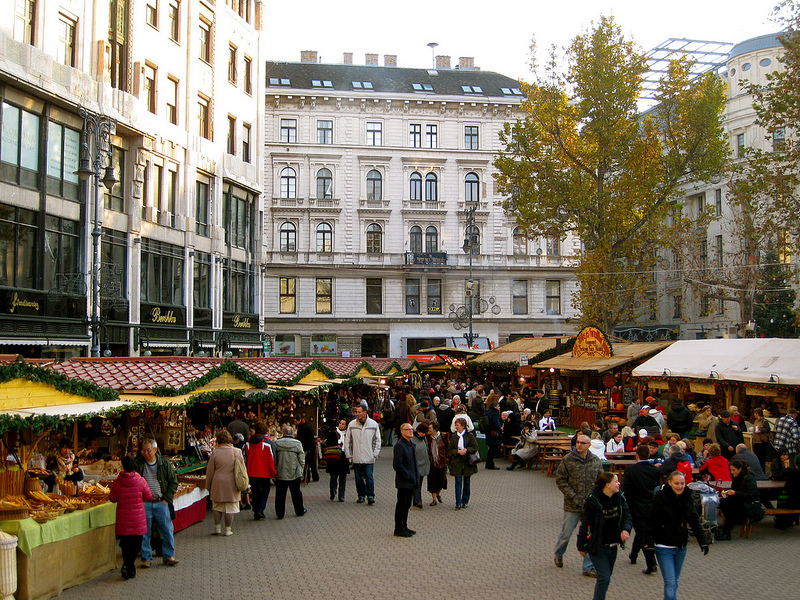 Vorosmarty Square Christmas Market, St Stephen’s Basilica Christmas Market. Interesting guided tour, focusing on Hungarian Christmas traditions (just like the Advent markets, which are like nostalgia postcards coming to life). 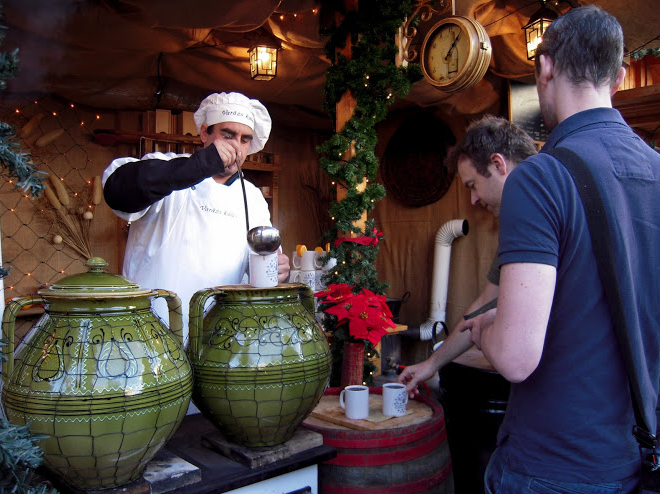 You can enjoy the markets and see the sights, foods, gifts through a local’s eyes, get footnotes and informative guidance about what you see, what you are about to buy or eat. 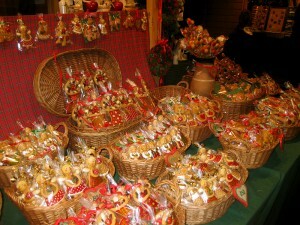 In the 2 Christmas markets you can see the Hungarian handicrafts, trinkets, souvenirs, as well as the local foods and sweets on offer.